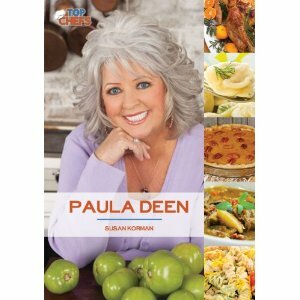 Paula Deen's story is one of courage and perseverance. Both of her parents died before she was twenty-four years old. Their deaths caused Paula to descend into a constant state of fear. After twenty years of being afraid to leave her house, she discovered there was a name for her condition - agoraphobia. Slowly she recovered and found the determination to start a new life.